Allan Berman was born in San Francisco in 1942 and through the years has become well known for his realistic trompe L’oeil portraits, still life, and wildlife paintings. Due to his studies under the late modern day master, Roberto Lupetti, Allan is able to combine his gift of realistic portrayal with techniques of the classical masters. 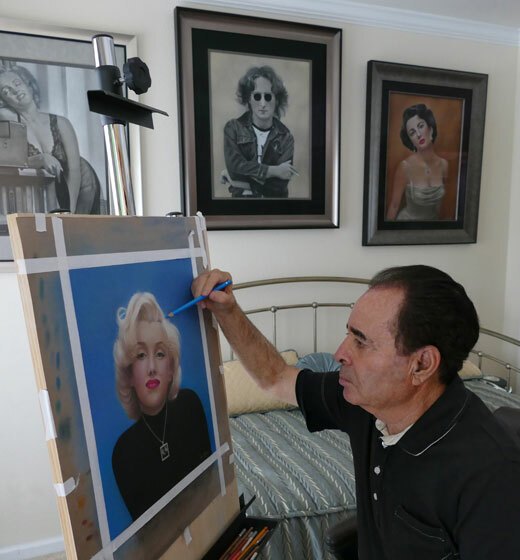 Allan has gained national and international recognition as one of America’s premier pastel artists. Allan has always strived to make his work look real, and his goal for better than life reality is apparent in his stunning images of Lake Tahoe and Yosemite. His unique perspective on nature brings a fresh new quality to landscape photography. For more information or to purchase prints of Allan Berman’s work, please contact us.